This service can be provided daily, weekly, or longer dependent on the family’s needs. Bridges of Indiana values each family and understands what supports are needed to allow relief. 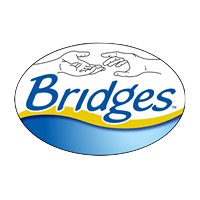 Bridges recognizes and chooses each direct support professional specific to the family’s request. This service can be provided daily, weekly, or longer dependent on the family’s needs. Bridges of Indiana is a leader in the industry of music therapy. We have several national certified Music Therapists who work 1:1 on advanced social skills, building higher self-esteem, improving fine & gross motor skills, cognitive skills, communication skills, and coping skills through voice or instruments. Music Therapy is provided to young children through the aging population daily.